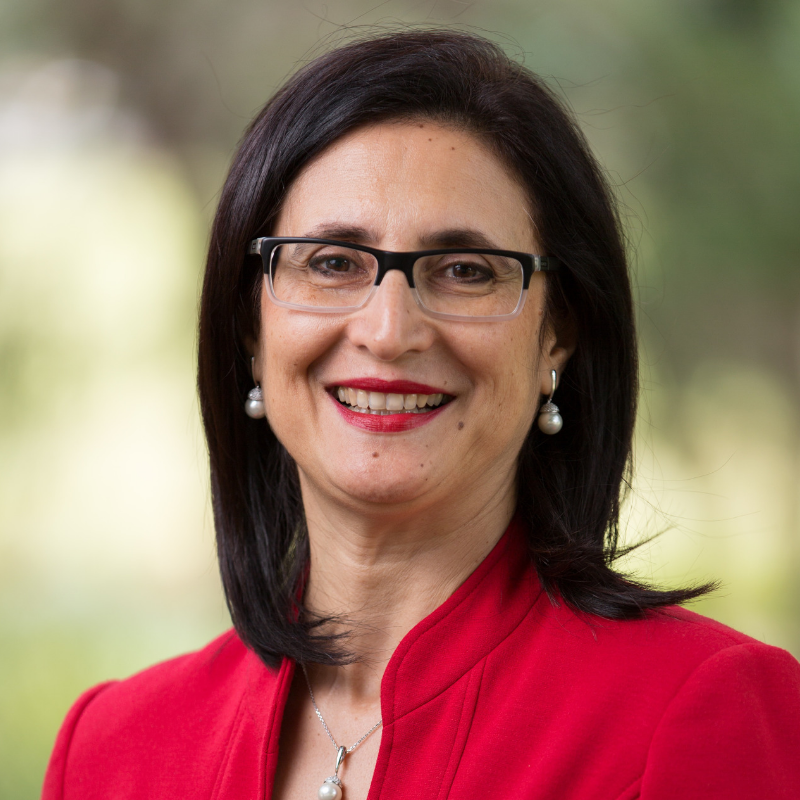 Samar Aoun is Professor of Palliative Care, Palliative Care Unit, School of Psychology and Public Health, La Trobe University, Victoria and the Perron Institute for Neurological and Translational Science, Western Australia. She is a palliative care researcher with a public health approach and a focus on under-served population groups such as people with Motor Neurone Disease (MND), Dementia, terminally ill people who live alone and family carers before and after bereavement. Samar advocates for a person-centred health and social care. Her research programs on supporting family caregivers at end of life and the public health approach to bereavement care have informed policy and practice at the national and international levels. Her recent work on social models in bereavement support has provided empirical evidence to strengthen the Compassionate Communities movement in bereavement support. She co-founded the South West Compassionate Communities Network in 2018. Prof Aoun is a member of the editorial advisory board of Palliative Medicine, a member of an expert advisory group for the development of best practice guidelines in bereavement care in Europe and a member of the reference group on Public Health Palliative Care of the European Association of Palliative Care. Samar has established and chaired the West Australian Country Health Services Ethics Committee for 23 years. She has served on two principal National Health and Medical Research Council committees: the Australian Health Ethics Committee, and the Prevention and Community Health Committee. She is currently a member of the NHMRC National Statement Review working group, and the NHMRC Indigenous Research Ethics Guidelines Review working committee. She has chaired NHMRC grant review panels for the past five years. Samar is currently the Vice-President of the MND Association in WA and Director on MND Australia Board. She was awarded the Centenary Medal in 2003 from the Prime Minister of Australia for her work in rural health and community development; the Paul Harris Fellow in 2008 from Rotary International; the Researcher of the Year in 2008 from Curtin University; and the Eleanor Mounsher Medal in 2016 in recognition of outstanding commitment, dedication and service to people living with MND and their families.